Vendors can issue a partial refund on a transaction, so that on a portion of the transaction amount is credited back to the customer. 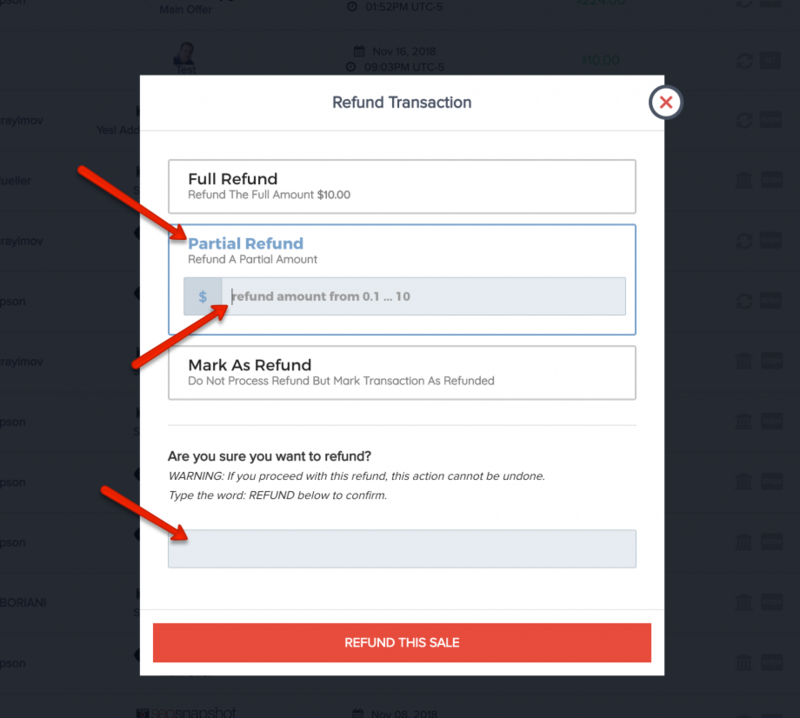 To issue a partial refund, click on Payments >> Transactions (Processed), then locate the transaction you would like to issue a partial refund for. It will take you to a popup screen like below. Click Partial Refund, enter the amount you would like to refund, type REFUND in the box, the click “Refund This Sale”. After you refund the sale, it will show up Orange, indicating that only part of the transaction has been refunded. 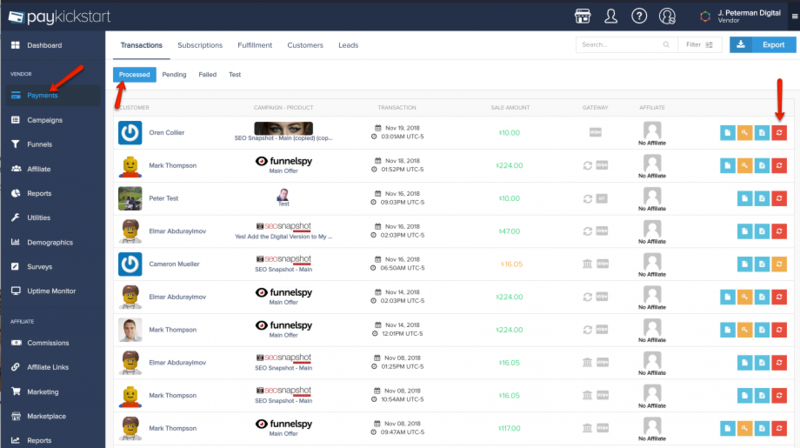 When you hover over the amount, it will show you a breakdown of whats been paid, refunded and the balance.